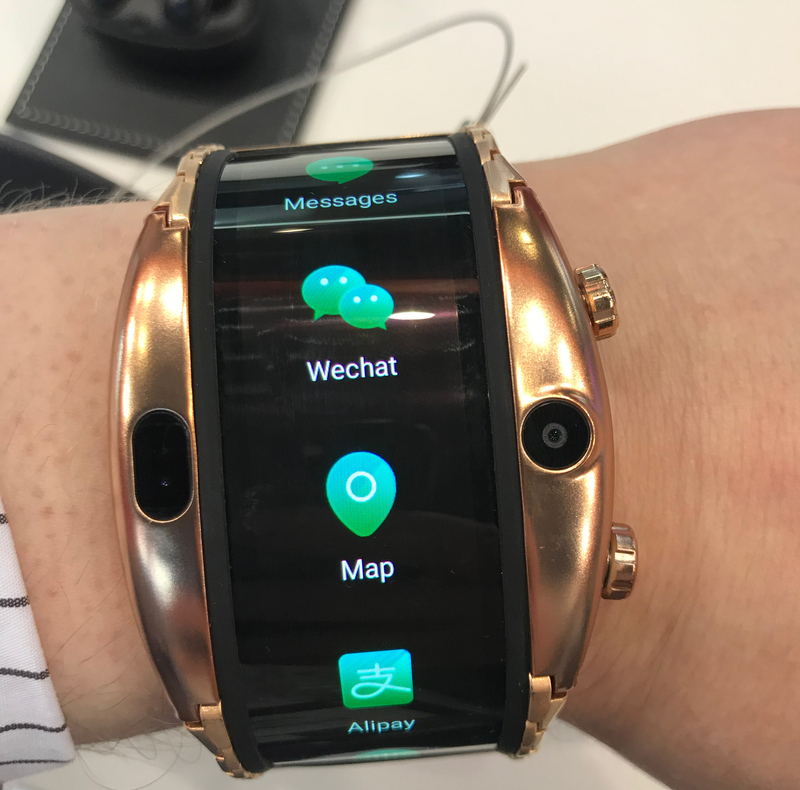 Hands-On with The Nubia Alpha: A Smartphone or A Smartwatch? This year at Mobile World Congress, ZTE’s Nubia division introduced its Alpha, a wearable device that can serve both as smartphone and smartwatch. 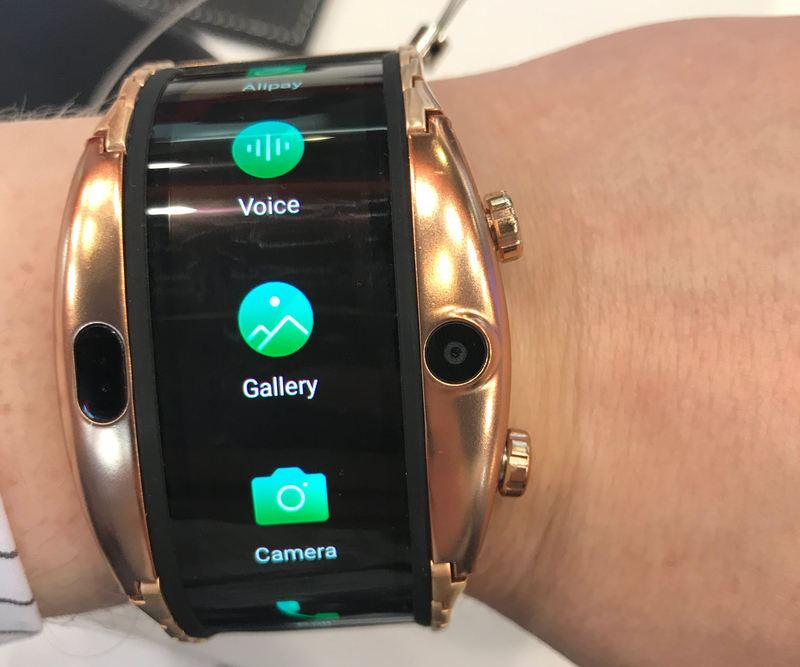 While initially dubbed as an Android-based wearable smartphone, the Nubia Alpha is actually an advanced smartwatch with a massive display that can make phone calls. Based on the Android Wear 2.1 operating system, the Nubia Alpha is essentially a smartwatch coupled with a an oversized display and matching high-capacity battery. At 4-inches diagonal, the 960x192 pixel OLED display is so large that it actually wraps in an effort to contour the user's wrist. 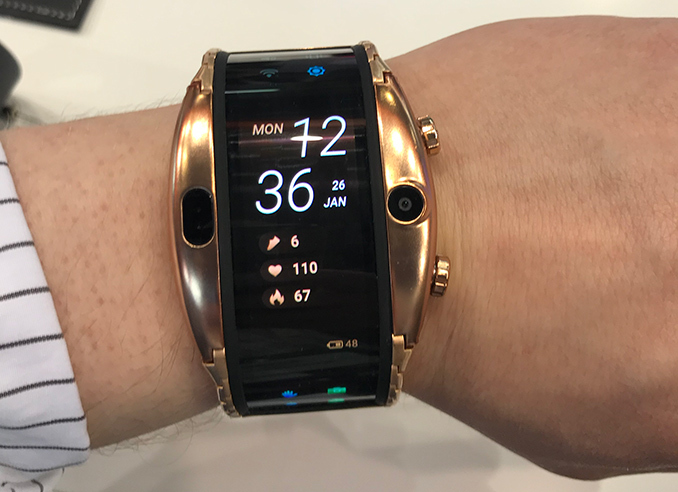 Meanwhile under the hood is traditional smartwatch fare, with Qualcomm's aging Snapdragon Wear 2100 SoC doing the heavy lifting. This is a four core ARM Cortex-A7 CPU plus Adreno 304 GPU setup, which is further paired with 1 GB of RAM and 8 GB NAND flash storage. The device in its WWAN-enabled flavor supports 4G/LTE, 802.11n Wi-Fi, and Bluetooth 5.0 wireless connectivity. Meanwhile, there will also be a version without 4G/LTE connectivity. As for imaging capabilities, the Nubia Alpha has a 5 MP (f/2.2, 25mm) camera that can be used to control the device using gestures. 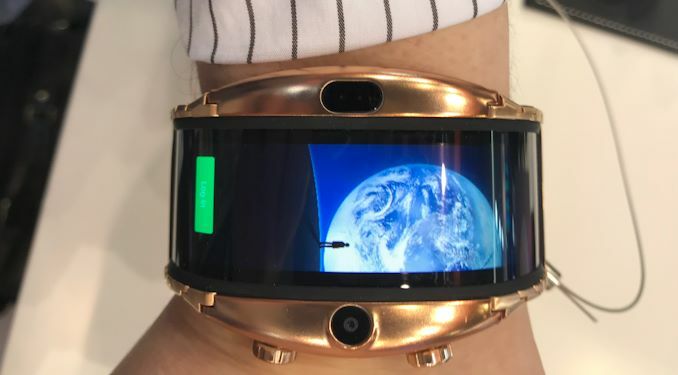 The manufacturer says that the Nubia Alpha will work for up to 48 hours with its 500 mAh battery, which is in-line with other smartwatches available today. Since the Nubia Alpha can make phone calls, ZTE has the option of positioning it as a smartphone. 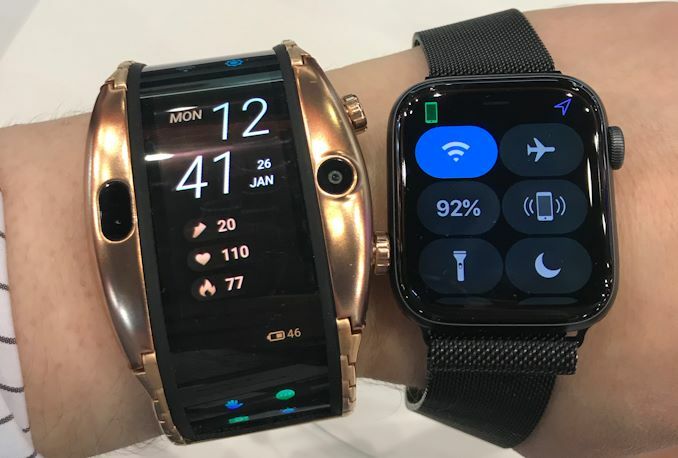 Though as the watch cannot browse the Internet or run applications that you expect from an Android-based handset – never mind the odd display resolution and aspect ratio – it's functionally closer to a super-powered smartwatch and that's likely the route ZTE will go with it. 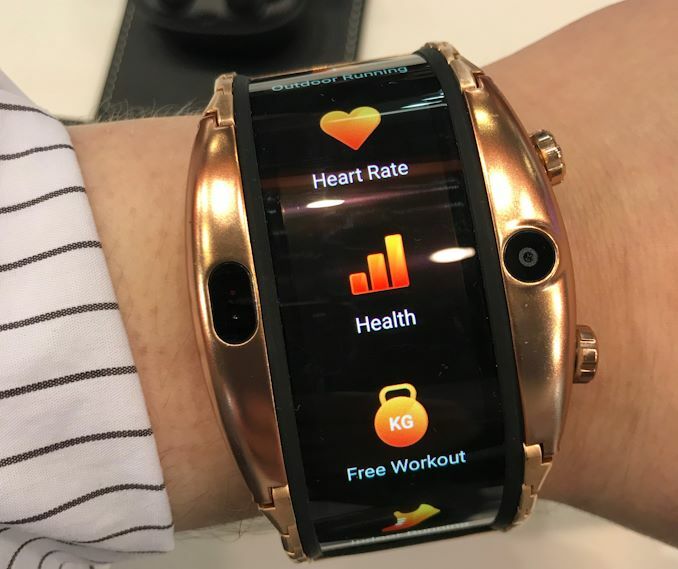 In the meantime, the Nubia Alpha is one of the most advanced smartwatch and fitness trackers available today because of its large display, gesture and voice-based controls, advanced sensors (accelerometer, gyroscope, heart rate), attractive design, IP67-rated protection against dust/water, and so on. With a body made of stainless steel, the Nubia Alpha does look good. However this is a double-edged sword as the overall watch is quite big, and that may be considered as a disadvantage by many not only because of the dimensions, but also because of the weight. ZTE plans to start selling its Nubia Alpha this April. The eSIM/WWAN-enabled version will initially only be available in China, whereas the company will offer Wi-Fi/Bluetooth-only versions in other countries for around 450 EUR. Later on in the third quarter ZTE will offer the eSIM version globally, but its pricing is unknown at this point. Entirely agree. 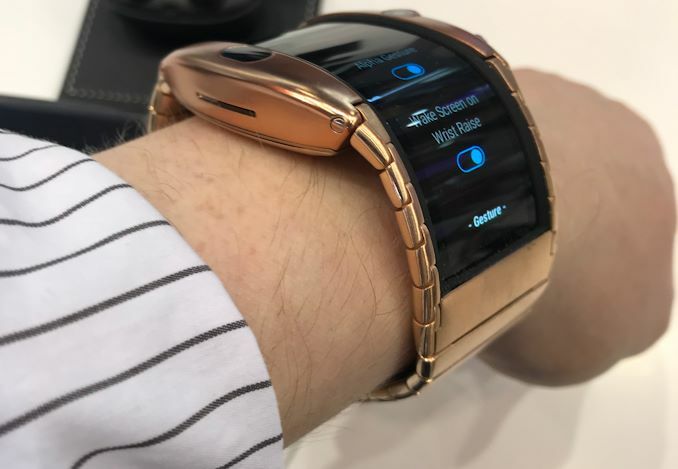 I pretty much came here just to say how hideous it is, then I saw that the article says "With a body made of stainless steel, the Nubia Alpha does look good." I wonder what exactly was in the swag bags handed out by Nubia while showing this - LSD? "it's functionally closer to a super-powered smartphone"